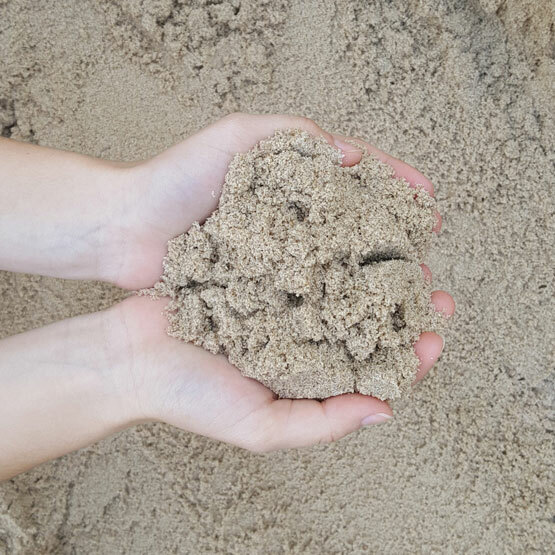 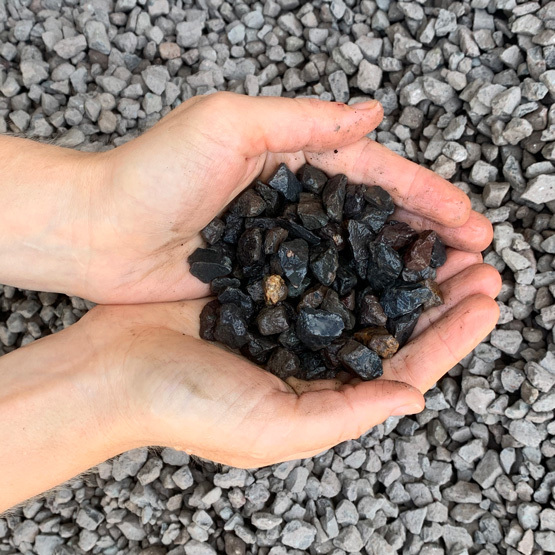 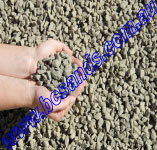 Sydney Sand Washed 1000kg Bulk Bag : BCSands Online Shop - Building and Landscape Supplies, we supply Sydney's best! 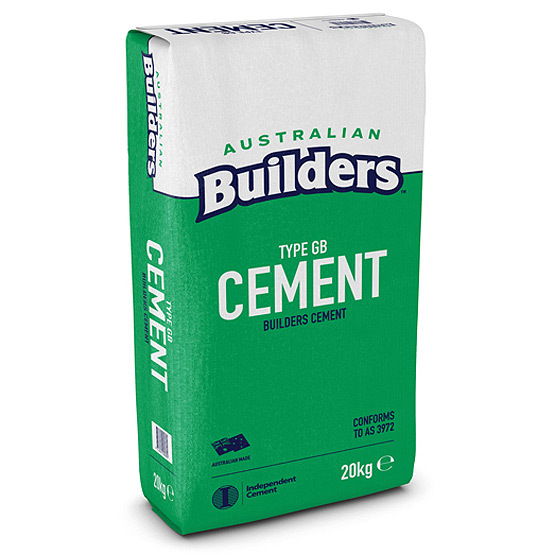 Convenient bulka bags of washed sand which is fine and soft. 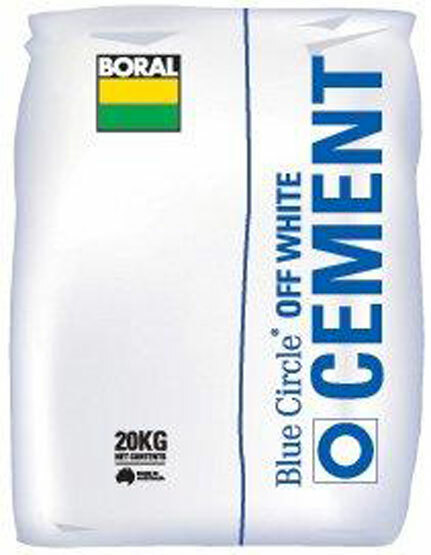 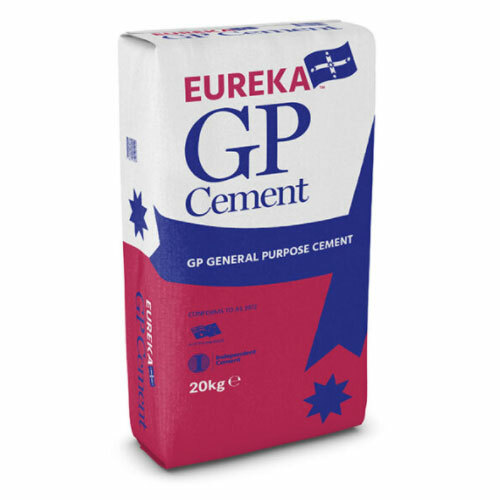 It is useful for concreting and rendering and is also ideal for sand pits. 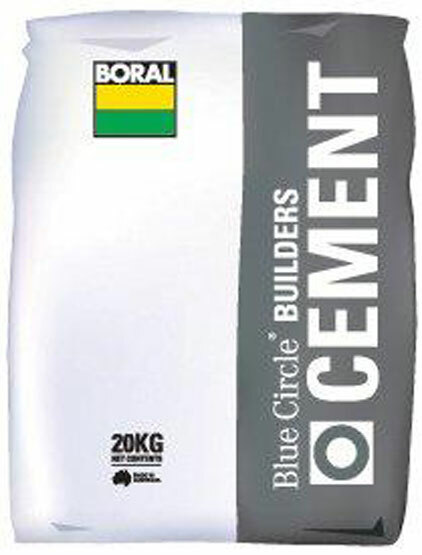 Bulka bags can be craned up to 17 metres from the truck, including upper levels (crane fees apply).